ASTM A182 / ANSI B16.5 / UNS S31635 / DIN 1.4571. UNS S31635 Flanges, ASTM A182 Stainless Steel 316Ti Slip on flange, ANSI 16.5 Socket weld flange, WERKSTOFF NR. 1.4571 Flanges, DIN 1.4571 Flanges, SS 316Ti Flanges, SS 316Ti Flanges Supplier in Mumbai, India. 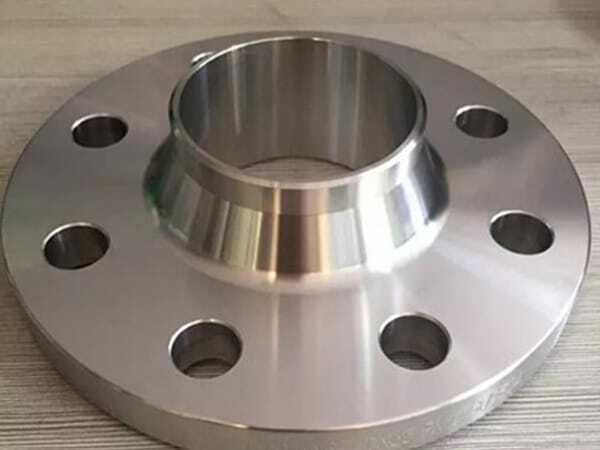 SS 316Ti Blind flanges, SS 316Ti SORF flange, SS 316Ti Spectacle blind flange, Austenitic Stainless Steel 316Ti Flanges, SS 316Ti Reducing flange, SS 316Ti Flanges Exporter, SS 316Ti Forged flanges, SS 316Ti Tongue and Groove flange, SS 316Ti Plate flange, SS 316Ti Long weld neck flange, SS 316Ti Threaded Flanges, SS 316Ti Ring type joint flange, SS 316Ti SWRF flange, SS 316Ti Screwed flange, SS 316Ti Welding neck flange. We know that you want or need the best quality and a nonpareil service and even an on-time product sending system which gets you products at the right time. Jayesh Metal is the right and ideal option for you. 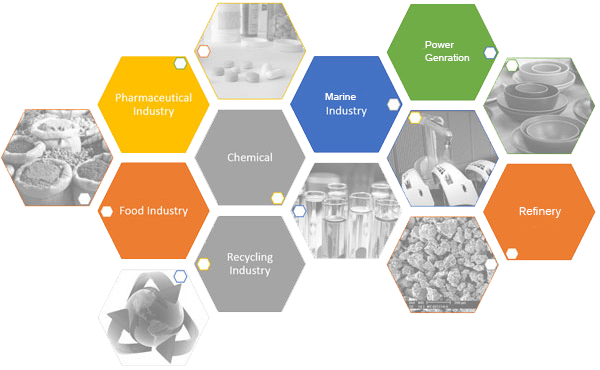 We are availing you delicate patron know-how through our comprehensive product portfolio and a customer friendly team. We make sure maximum quality care from our side. 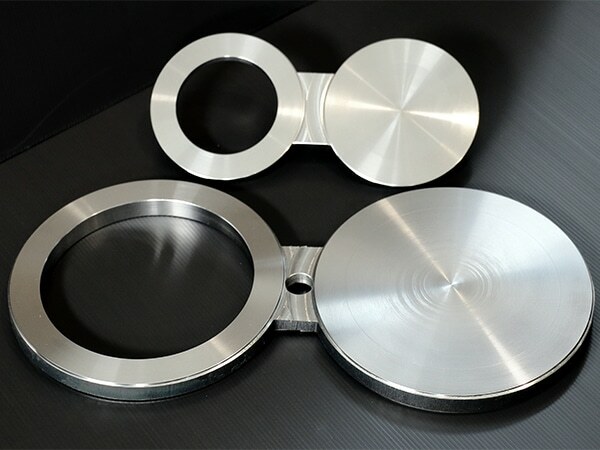 We are known to be the best and trusted suppliers and traders of SS 316TI Flanges, usual nickel-molybdenum and chromium flange with the little carbon content. Also, titanium is added up to the flange, as a stabilizing component which eradicates the creation of chromium carbides closed to the grain boundary, hence neglecting carbide precipitation. Our flanges are immune to working in seawater as well as brackish waters and their nickel or copper content acting shielding them from being rusted due to heavy tear and wear. Moreover, fabricability and Weldability can be ended up by regular fabricating and welding methods. These flanges are highly immune to heat and have an enhanced mechanical or chemical strength at elevated temperatures. The standards, it covers like ASME, DIN, BS, EN, ASTM, ANSI and more and the size of it is lying between 15 NB – 48” NB. The flanges have different class or pressure ratings like 900#, 1500#, 150#, 300#, PN 64, PN 40, PN 25, and PN 10 and so on. It includes various flange face sorts like raised face, ring type joint and flat face. You can also get these SS 316TI Flanges from us in custom-made options or as per your needs. 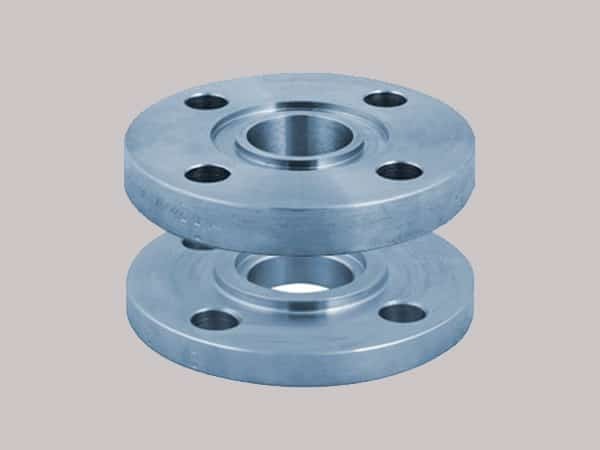 stainless steel 316ti flange astm, ss 316ti flanges pipe, ss 316ti flanges manufacturing companies in india, steel flanges price list, stainless steel 316ti wrought austenitic flanges, steel 316ti flanges suppliers, 316ti flange manufacturer, 316ti steel flanges manufacturers, ss 316ti flanges manufacturer in india, stainless steel 316ti loose flanges, ms 316ti flange manufacturer in india, stainless steel 316ti dealer in mumbai, stainless steel 1.4571 screwed flanges supplier, ss 316ti flange manufacturer india, stainless steel 316ti flanges manufacturer, coastal flange, ss 316ti flange price list, stainless steel 316ti supplier in india, steel 316ti flange stockholders in india, stainless steel 316ti manufacturer in mumbai, ss 316ti spectacle blind flanges, ss 316ti flanges, stainless steel 316ti price list, stainless steel 316ti pipe flanges, ss 316ti flanges manufacturer in mumbai, stainless steel 316ti exporter in india, stainless steel sus 316ti weld neck flanges. Argentina, Trinidad & Tobago,Tunisia, Bulgaria, Azerbaijan, Netherlands, Saudi Arabia, Afghanistan, Hong Kong, Zimbabwe, Switzerland, Oman, Lebanon, Bolivia, France, Estonia, Kuwait, Sri Lanka, Canada, Brazil, Italy, Belarus, Bangladesh, Slovakia, Hungary, Singapore, Jordan, New Zealand, Kenya, Croatia, Egypt, Germany, South Korea, Pakistan, Bhutan, Morocco, Chile, Ecuador, Czech Republic, Sweden, Iraq, Gabon, Belgium, Serbia, Gambia, Libya, Venezuela, Lithuania, Algeria, Spain, Israel, Mexico, Philippines, Namibia, Finland, Puerto Rico, Angola, Taiwan, Yemen, India, Bahrain, Nigeria, Macau, Nigeria, United States, Romania, Tibet, China, Qatar, Kazakhstan, Chile, Poland, South Africa, Nepal, Iran, Ghana, Australia, Mexico, Greece, Japan, Norway, Denmark, Russia, Vietnam, Indonesia, United Arab Emirates, Ireland, Costa Rica, Peru, Turkey, Poland, Mongolia, Colombia, Portugal, Ukraine, Austria, Thailand, Malaysia, Iran, United Kingdom. La Victoria, Granada, Karachi, Port-of-Spain, Bogota, Ahvaz, Haryana, Houston, Vung Tau, Indore, Seoul, Petaling Jaya, Jamshedpur, Chiyoda, Milan, Colombo, Geoje-si, Melbourne, Brisbane, Vadodara, Istanbul, Santiago, Edmonton, Bhopal, Lagos, Ranchi, Hyderabad, Pimpri-Chinchwad, Pune, Jeddah, Navi Mumbai, Ulsan, Kanpur, Doha, Cairo, Hong Kong, Visakhapatnam, Singapore, Chennai, Mumbai, Courbevoie, Los Angeles, Coimbatore, Al Khobar, Ernakulam, Madrid, Gimhae-si, Faridabad, Rajkot, Moscow, Toronto, Kolkata, Thane, Dubai, Noida, Dallas, Lahore, New Delhi, Sharjah, Nagpur, Secunderabad, Perth, Aberdeen, Manama, Baroda, Ankara, Nashik, New York, Ludhiana, Mexico City, Chandigarh, London, Dammam, Jaipur, Al Jubail, Algiers, Bengaluru, Ahmedabad, Riyadh, Bangkok, Tehran, Jakarta, Busan, Sydney, Gurgaon, Ho Chi Minh City, Surat, Muscat, Rio de Janeiro, Montreal, Hanoi, Abu Dhabi, Kuala Lumpur, Atyrau, Calgary, Thiruvananthapuram, Caracas, Howrah, Kuwait City.